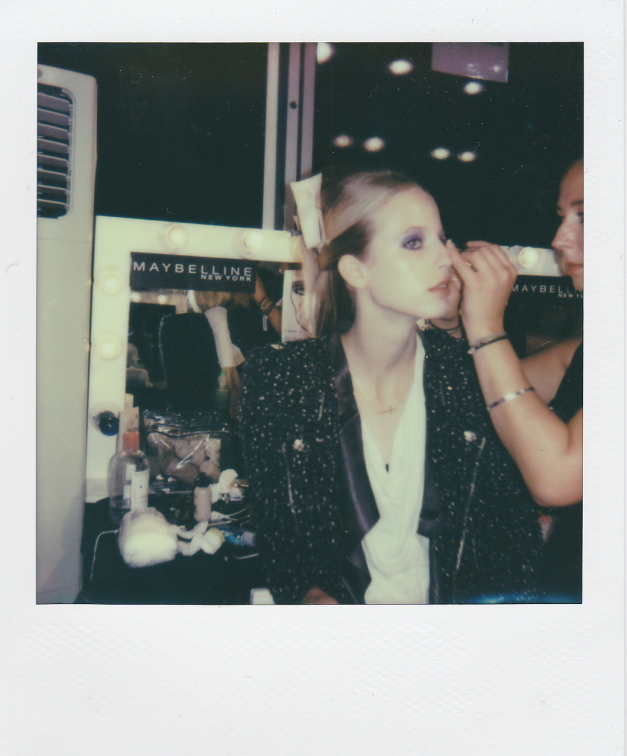 Images taken by me at LFW AW14 backstage at Temperley London. Images taken for Notion Magazine. Images have been downsized for web and to prevent theft. These are some of my favourite images I have ever taken backstage, so I hope that you all enjoy them too! 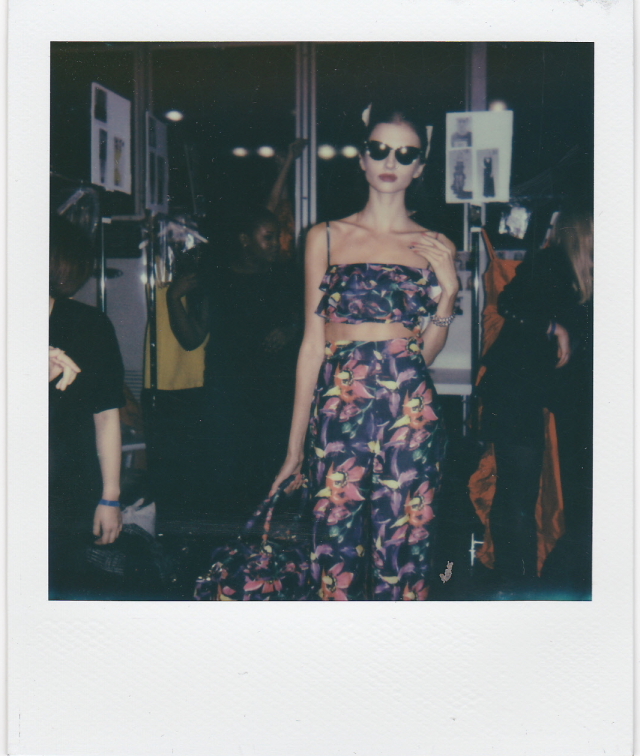 Images taken by me at LFW AW14 backstage at Felder Felder. 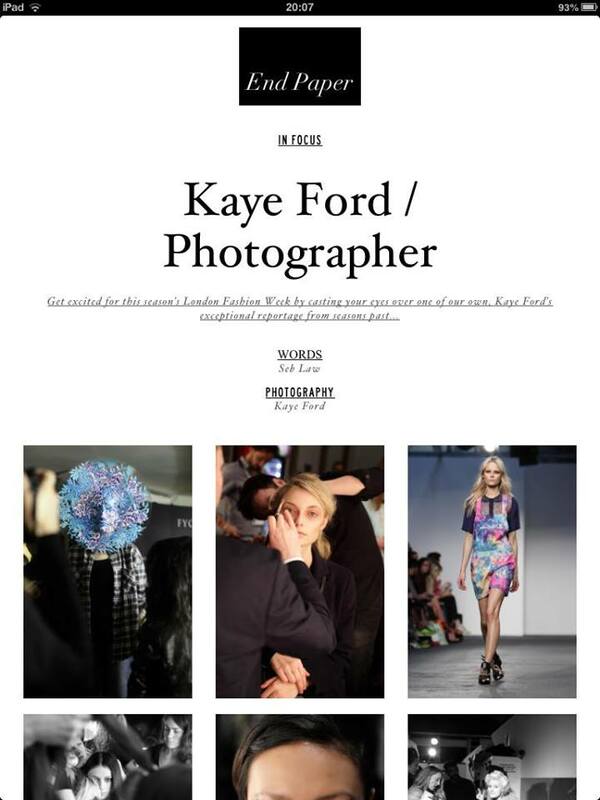 Images taken for Notion Magazine. Images have been downsized for the web and to prevent theft. 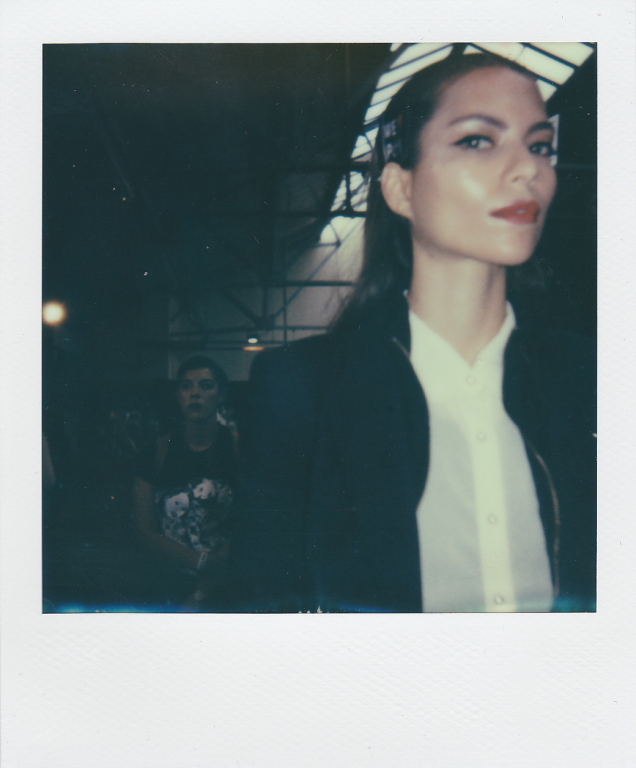 Images I have taken at LFW AW14 backstage at Christopher Raeburn. Images shot for Notion Magazine. London Fashion Week AW12. Vauxhall Fashion Scout’s Ones to Watch menswear. My photography. Covered for Notion magazine. The images are a mixture of 4 designers work considered Ones to Watch. Joseph Turvey, Bodybound, TOBEFRANK and Julian Zigerli. 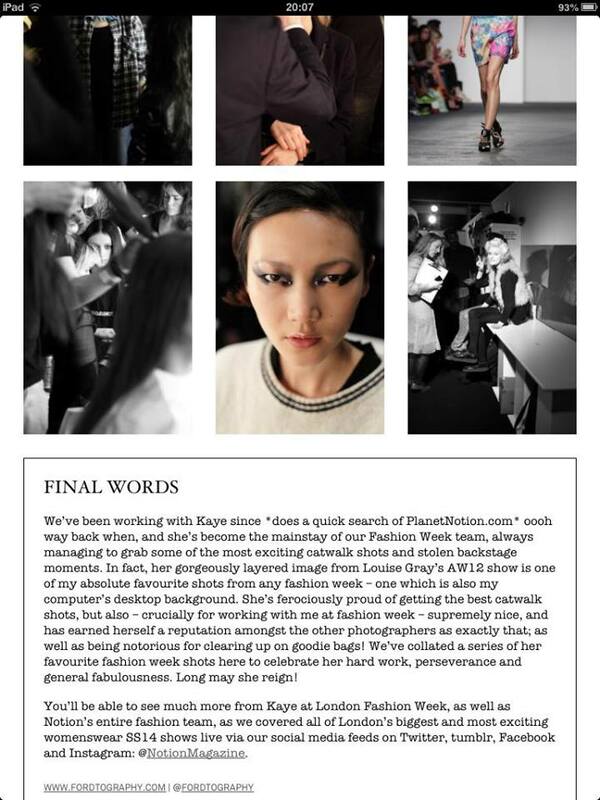 Looks like I will be going to London Fashion Week AW12 with Notion Magazine in February. I want it to be February already.